Louisville Parks and Recreation – The official website of the Jefferson County Louisville Parks and Recreation Department. Book your next golf excursion online today! 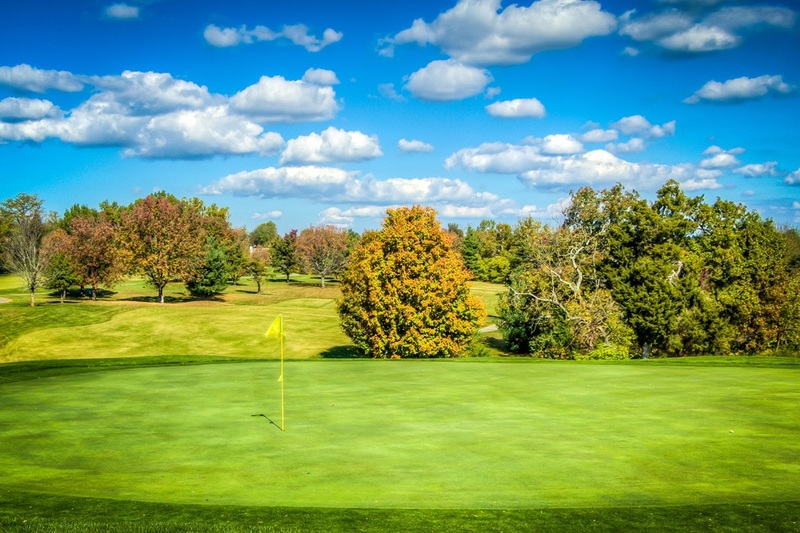 Louisville’s nine public golf courses offer a quality golfing experience at some of the most affordable prices in the nation. Each course has its own unique character and consistently rank among Kentucky’s best and most challenging courses.